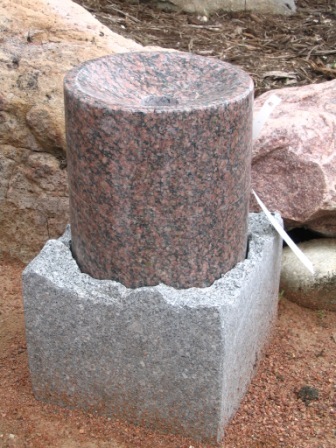 This Natural stone bubbler fountain is unique, with two types of stone carefully fitted together to create a unique bubber fountain. This bubbler fountain is unique, with two types of stone carefully fitted together. Ships by "Common Carrier" & is strapped to wooden pallet to protect it during shipping. You are responsible to unload the item. Most truckers will keep the wooden pallet if you have no need for it after the delivery. If you require a delivery truck with lift gate (+$25.00) and/or a delivery appointment (+$25.00) please check these boxes above. 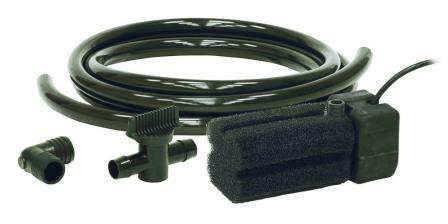 Recommended Pump Size = 350 gph Ultra. 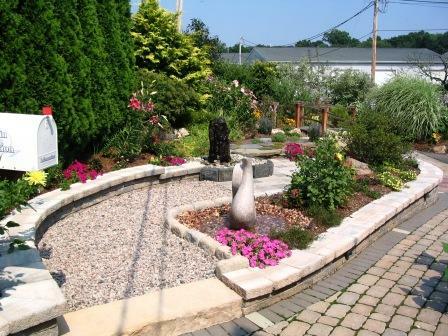 The Aquascape Select line of stone decorations are made from the most natural elements on earth. These hand crafted stone pieces are drilled for the best water action. Each piece is hand carved by stone artisans, so each piece is unique. Carving stone into sculpture is an activity older than civilization itself. The earliest cultures used abrasive techniques, and modern technology employs pneumatic hammers and other devices. But for most of human history, sculptors used a hammer and chisel as the basic tools for carving stone. The process begins with the selection of a stone for carving. Some artists use the stone itself as inspiration. 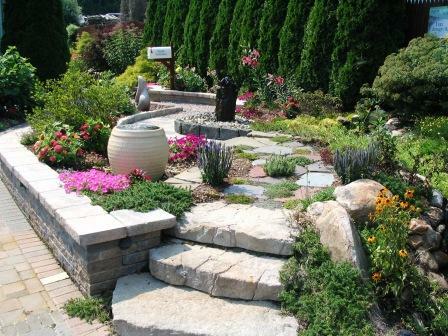 Other artists begin with a form already in mind and find a stone to compliment their vision. When the artist is ready to carve, they usually begin by knocking off large portions of unwanted stone. Eventually the sculptor has changed the stone from a rough block into the general shape of the finished statue. The polishing process brings out the color of the stone, reveals patterns in the surface, and adds a pleasant sheen. NOTE: Since each piece is handcrafted from natural stone, some variations in size, color, weight, and texture may occur. 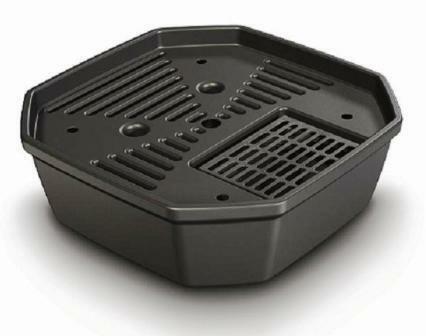 Water Garden & Pond Products / AquaBasin - Fountains, Pumps, Basin & Much More!